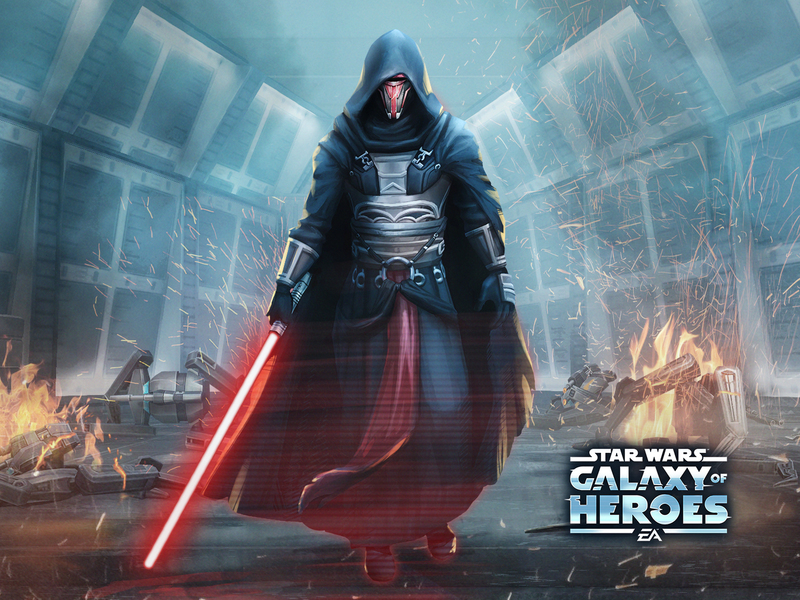 I sat down with CG_ParkingInstructor to discuss Darth Revan and where this character fits into Galaxy of Heroes. If you haven’t met CG_Parkinginstructor, he is a designer who mainly works on character creation and was the main designer on Darth Traya, Darth Sion, Chewbacca, and Ahsoka Tano (Fulcrum) among many others. PI: Darth Revan is a dominant leader for the new Sith Empire faction and powers up a team by weakening its own defensive capabilities. Darth Revan will lead a very aggressive Sith Empire team that aims to take down enemies quickly but with a different approach than most. 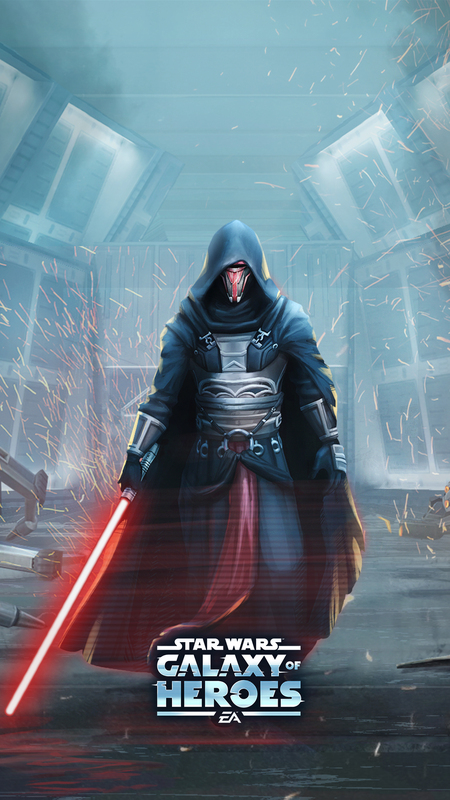 Darth Revan’s kit is focused on effectively taking down the enemy leader while applying beneficial debuffs. We think this will be a very powerful character with longevity in PvP and do fairly well in raids. Check out Darth Revan's kit in a separate forum post here. Thank you CG_ParkingInstructor for joining me!